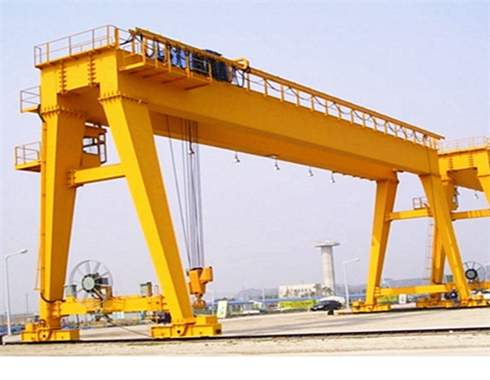 Double girder gantry crane is supplied in our group with the best price and reliable quality. 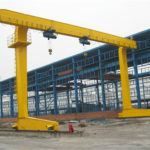 As a kind of heavy duty gantry crane, double girder gantry cranes are supplied in our group with rich technology content. 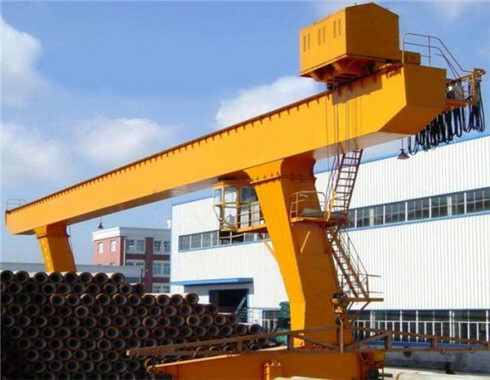 If you are interested in our gantry crane machine, please feel free to keep in touch with us and you will get the most proper gantry crane as soon as possible. 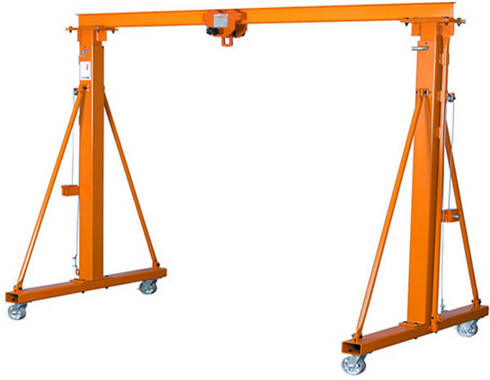 This series of gantry cranes are applied in many occasions in the daily life such as the workshop, airport, industrial sites and so on. 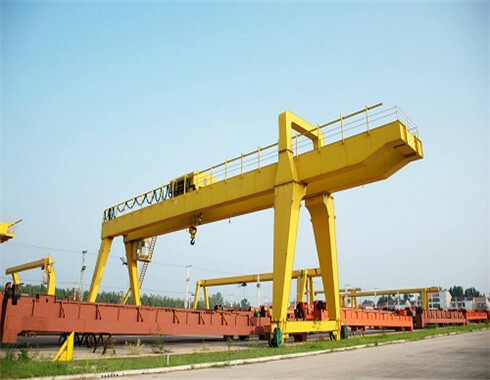 Including common gantry crane, our group also is able to supply customers double girder semi gantry crane, double girder truss gantry crane, double girder rubber tyred gantry crane, double girder rail mounted gantry crane and so on. 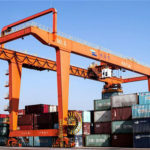 All in all, our group is powerful in supplying a range of gantry cranes which can meet all the needs of your business. 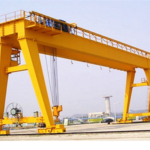 The customized services are also supplied in our group so that you can get the most proper gantry crane solution from our group. 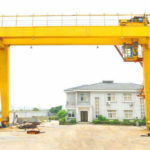 Other than the standard gantry crane, the customized service can meet the needs of your business well. 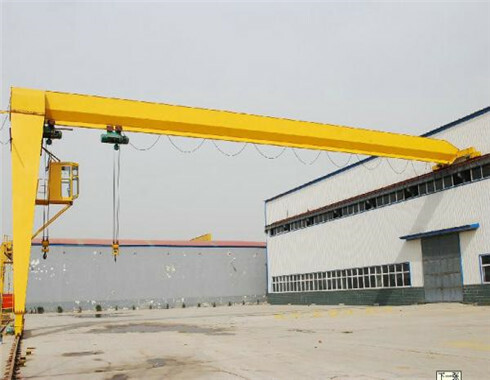 If you are interested in the gantry crane machine, welcome to keep in touch with us and you will get a reply as soon as possible. Double girder gantry cranes made in our group are equipped with many configurations and you can choose the most proper gantry crane machine. 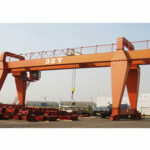 There are a lot of double girder gantry cranes made in our group. The double girder gantry crane specification can be divided into truss gantry crane, semi gantry crane, rail mounted gantry crane and so on. 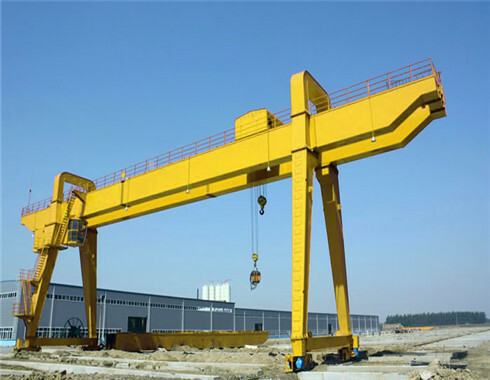 Following is some information about double girder gantry cranes supplied in Weihua Group. Double girder truss gantry crane: double girder truss gantry cranes are designed by professional engineers and the truss gantry cranes are suitable for the wind environments. 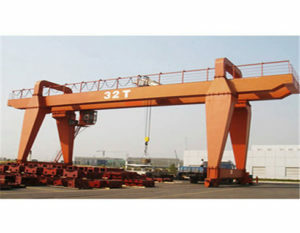 The truss gantry crane can reduce the wind resistance in case of the accident. In order to avoid the free move because of the heavy wind, the truss play an important role in the lifting task. 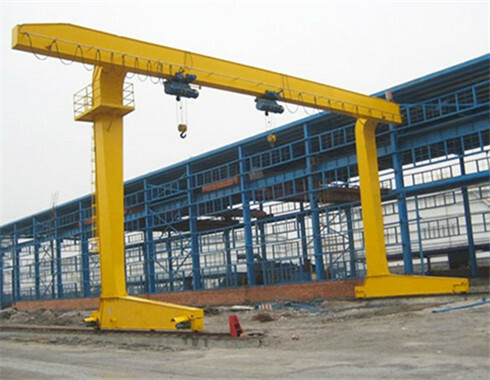 Double girder rail mounted gantry crane: double girder rail mounted gantry crane is equipped with PDS system. The cranes don’t execute the command and send out the warning signal if the crane position doesn’t correspond to the indication position from the PDS system. 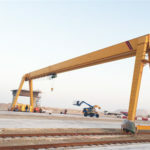 The rail mounted gantry cranes needs the precise position when moving the container. The intelligent control system adjust the spreader position and deflection angle to realize the accurate locking and precision container stacking. The advanced technology is able to ensure the stable performance and the long service time. Double girder rubber tyred gantry crane: double girder rail mounted gantry cranes are flexible because of the wide applications and practical function. 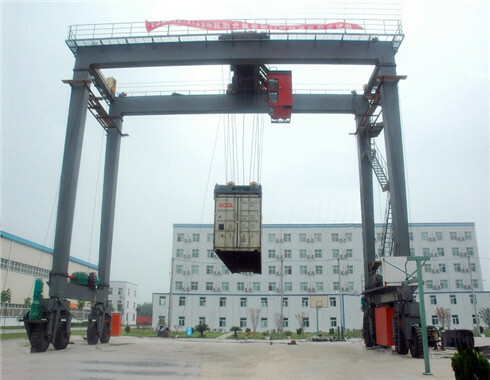 The rubber tyred gantry cranes move at all angles and the lifting goods can be moved at all angles. 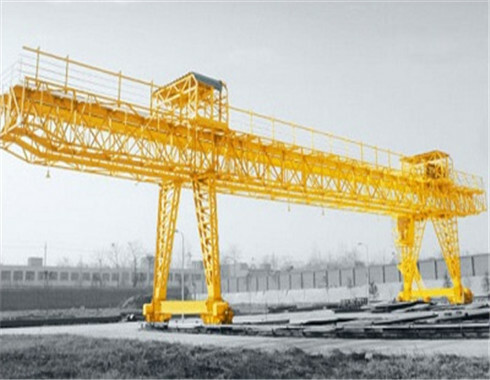 The rubber tyred gantry cranes take much convenience to a range of lifting tasks. 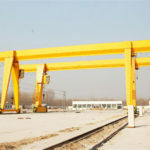 Double girder semi gantry crane: Double girder semi gantry cranes are designed for customers and the semi gantry cranes are used in the certain places. The gantry cranes are more competitive and one end of the girders is placed above the supporting walls. The whole semi gantry crane machine runs along the certain walls. As a result, it is convenient to move the heavy loads in the certain places. 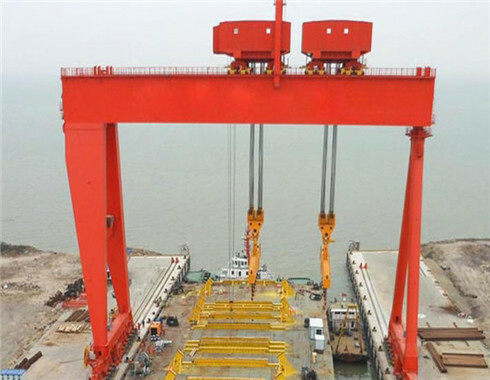 Weihua group, as one of the most powerful gantry crane suppliers in the world, is good at the production of a range of lifting equipment especially the gantry crane. Double girder gantry cranes can be made in our group with high working efficiency so that customers can get the gantry cranes from our group in a short time. Our group always provides customers with the best service and the high quality lifting machines. Including after sale service, all of the customers can get the good service to know all the information they need. 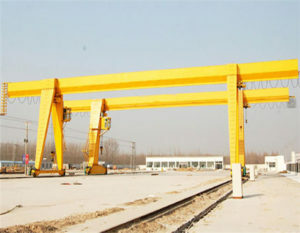 Welcome to keep in touch with us and you will receive the most proper gantry crane for your business. We are waiting for you here!